On October 23rd, 2018, TeamTec and Kurita Water Industries signed a cooperation agreement for the distribution of Kurita Ballast Water Management System (BWMS). TeamTec provides worldwide sales and marketing of Kurita BWMS, as well as handling project execution, delivery and lifecycle services. 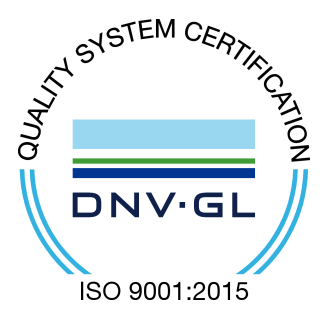 The system is IMO G8/G9 approved, and currently in the process of obtaining both revised G8 approval and USCG approval. 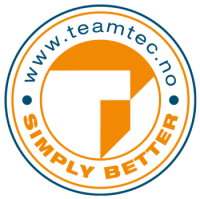 In September, 2017 TeamTec aquired TeamTec Oceansaver® Ballast Water Treatment System (TTO BWTS) which is approved by IMO, and has successfully completed the stringent test regime by the US Coast Guard and obtained a USCG type approval in December 2016. TeamTec also provides different machining and casting services upon request. Please read more about our products and services here. The project received funding from The Research Council of Norway and attracted some of the world’s leading corporations as strategic partners for the supply of important technological components. The project is ongoing and TeamTec aims to launch the new, land-based WtE plant, eUnit.